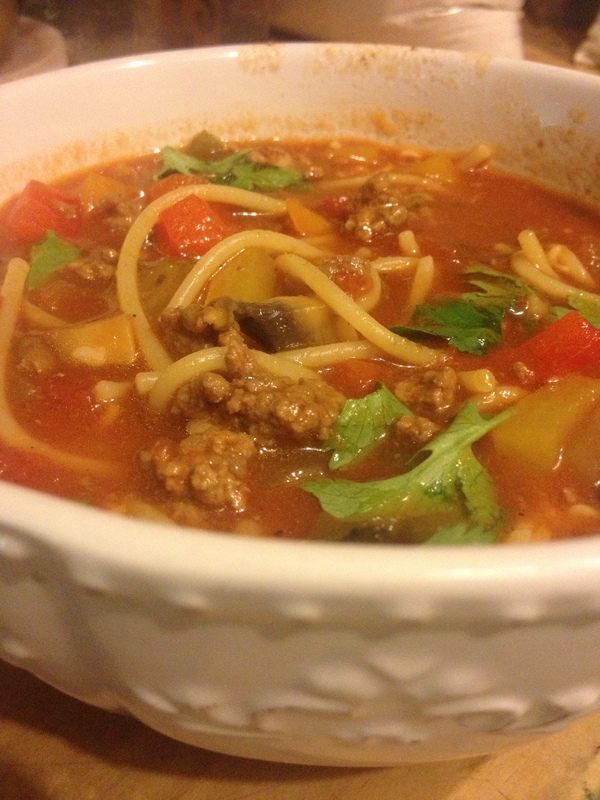 Spaghetti Lovers’ Soup «Come Play In The Kitchen! Come Play In The Kitchen! Yes yes Yes! Thank you for sharing this! It looks and sounds delicious, and I usually keep these ingredients in the house all the time anyway! I am so glad you are thinking of trying it! Thanks for visiting my page!